We are hosting an Open House at our corporate headquarters in South Florida on April 20! We are looking for hard-working, passionate individuals who are interested in exploring a career path in recruitment. No recruiting experience is necessary! 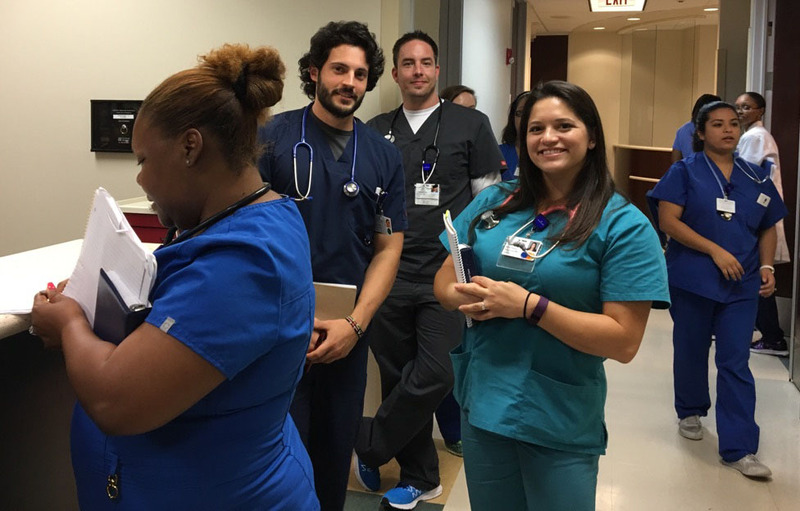 While all nurses accomplish incredible tasks over the course of their careers, a nationwide search for America’s Most Amazing Nurse is underway! Few would argue that this has been one of the most divisive election years in recent memory. Many of us are simply tired. We want it all to stop. 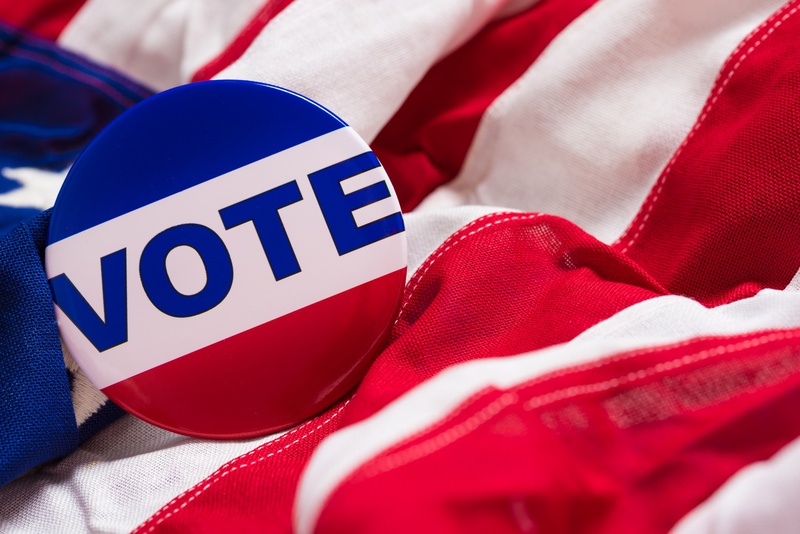 Campaign fatigue aside, today is the most important day in any election cycle. It is the day of reckoning and the day of responsibility. It is time to vote. HealthTrust Workforce Solutions is exhibiting at this week’s Nursing Management Congress Conference in Las Vegas! Stop by Booth #404 to learn about the career opportunities we have available. 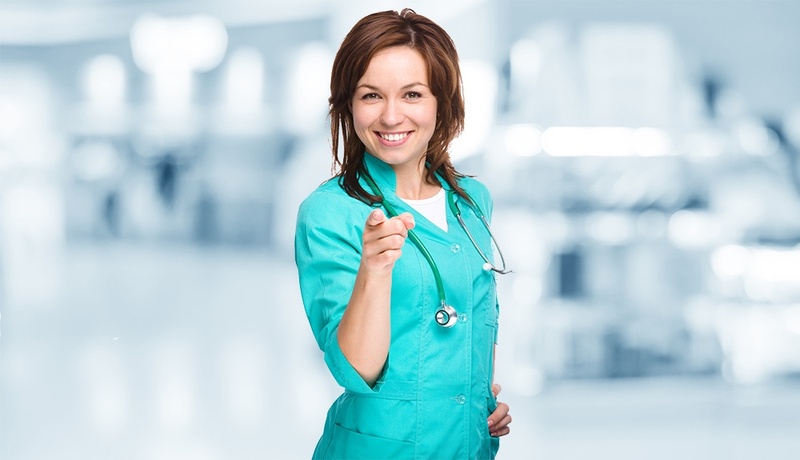 This year’s Healthcare Staffing Summit begins November 8 in Washington, DC! 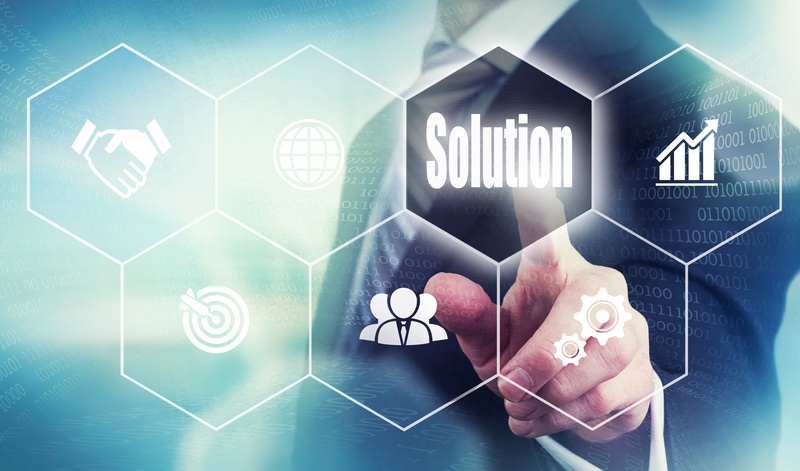 Two of HealthTrust Workforce Solution’s leaders – President & CEO Brendan Courtney and Senior Vice President Steve Wright – will serve as panelists. HealthTrust Workforce Solutions President & CEO Brendan Courtney will share his expertise on vendor management systems and managed service providers at the Staffing World 2016 ASA Conference & Expo on October 26! 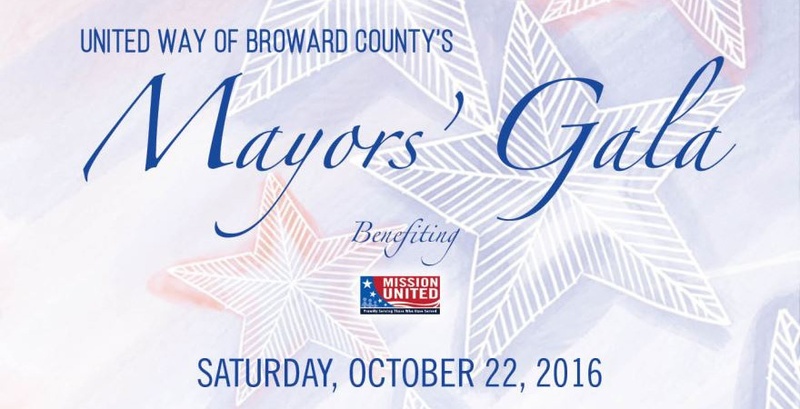 HealthTrust Workforce Solutions is sponsoring the United Way of Broward County’s Mayors’ Gala held on Saturday, October 22. This event will benefit Mission United, a program that assists military veterans and their families with re-acclimating to civilian life through employment services, education, housing support, and more. We will be hosting a Vendor Summit on Tuesday, November 1, at our corporate headquarters in Sunrise, Fla. We have invited current and prospective vendors who are looking to staff healthcare professionals for permanent placement, per diem, and interim leadership positions nationwide. 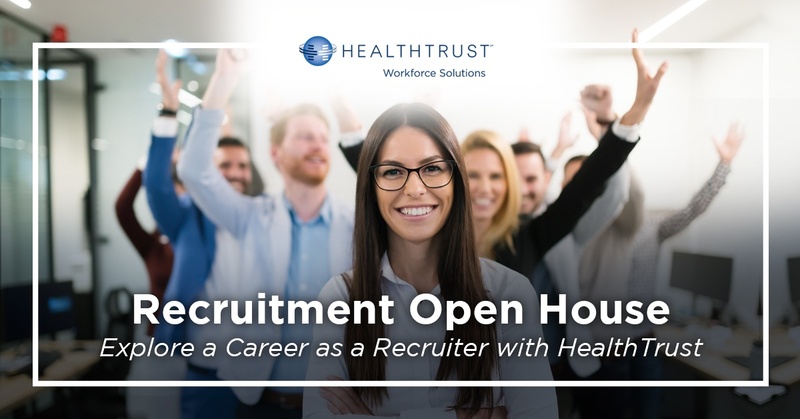 HealthTrust Workforce Solutions’ innovative Specialty Training Apprenticeship for Registered Nurses (StaRN) training program is expanding into new regions, starting with Kansas City! An open house will be hosted at the Marriott Kansas City Overland Park on October 10 to search for new StaRN clinical instructors. The Referral Fiesta is Coming to Texas! Parallon Workforce Solutions invites all the North Texas nurses to Referral Fiestas on September 13 & September 20! PWS will be hosting two fiestas at El Fenix Mexican Restaurants, with the first in Irving and the second in Fort Worth. A delicious, complimentary taco bar will be available at each event, as well as a raffle for a designer handbag.